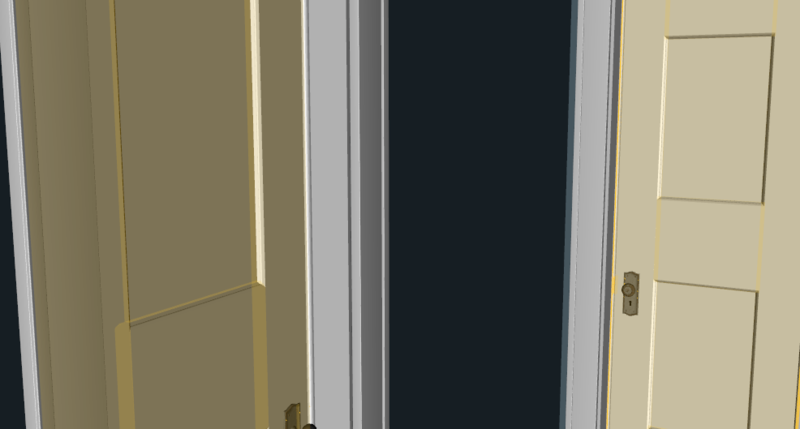 In this scene, I have a door that I want to export, so I can use it elsewhere, but it is attached to 3 other doors in the scene, inside a geometry shell. Is there any way I can export just one door from the shell? Inside/with a geo shell? Not saying you are wrong, but that does sound a little strange, I would have thought it might be an instance. 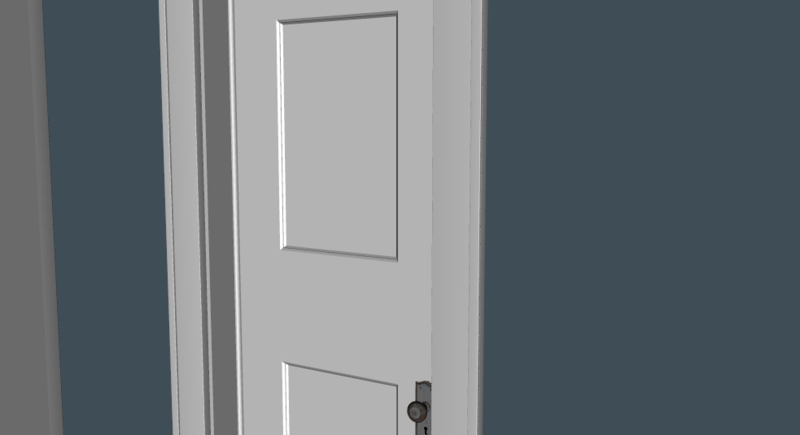 Delete the instances and then export the door object? Which set is it from? That may make it easier to figure out what you are seeing, and what you need to do.